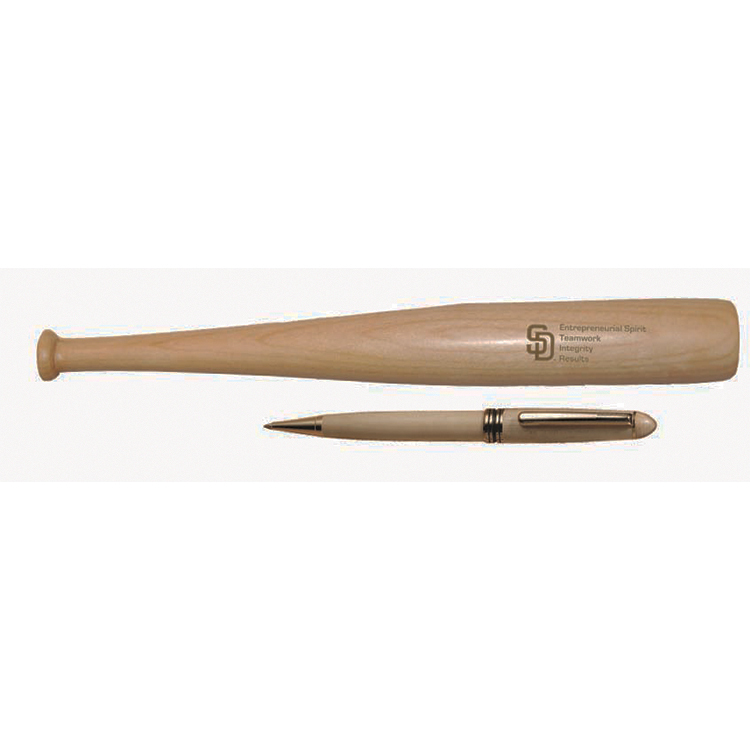 Hit a home run with this unique marketing idea! 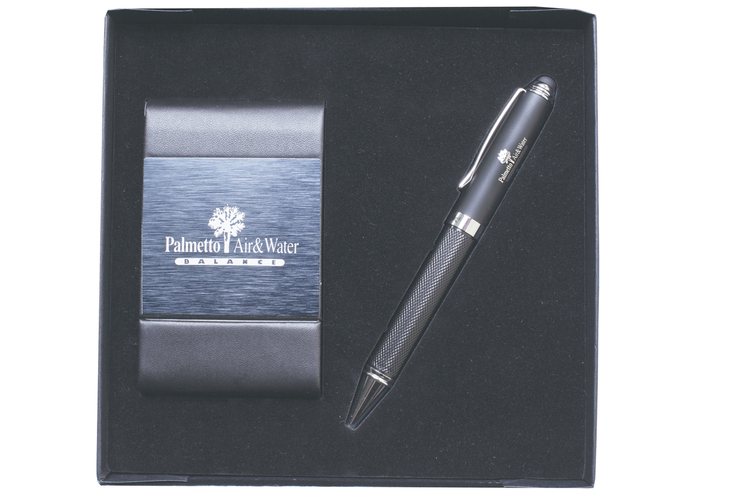 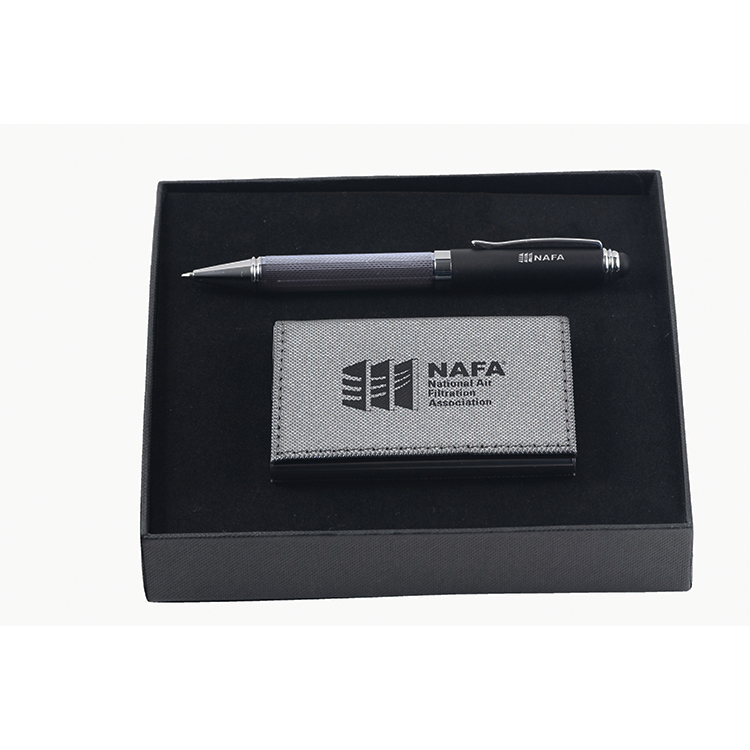 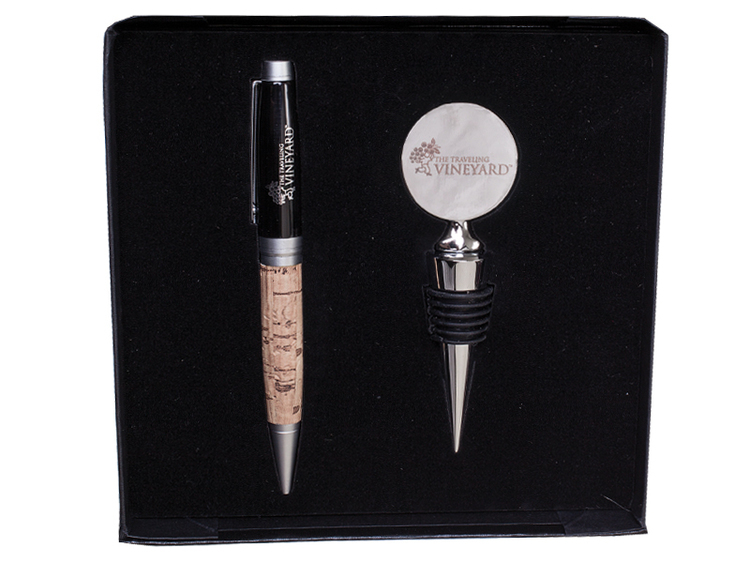 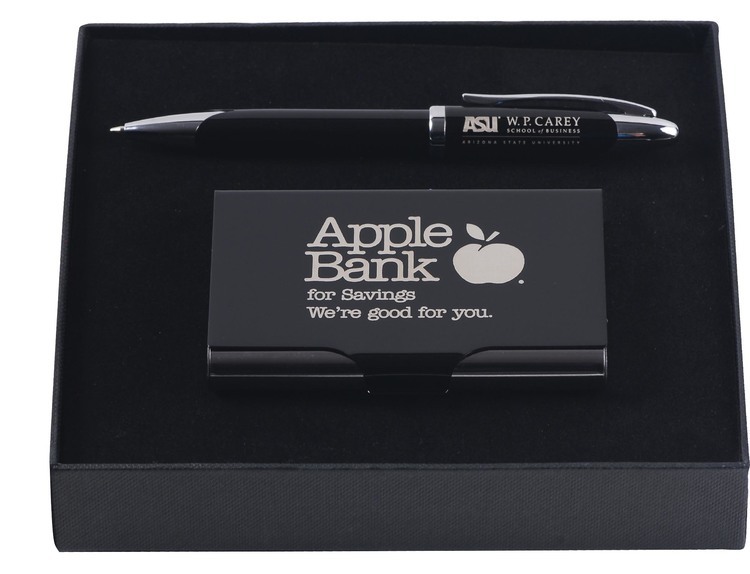 Laser engrave this pen with your company name and logo for a promotion that's sure to "catch" on! 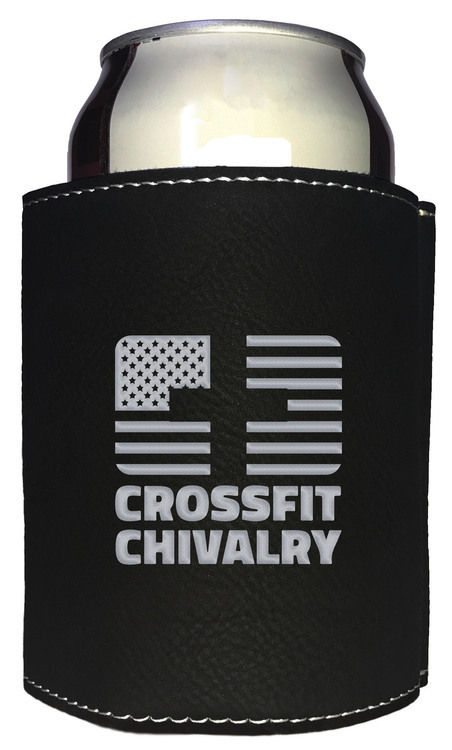 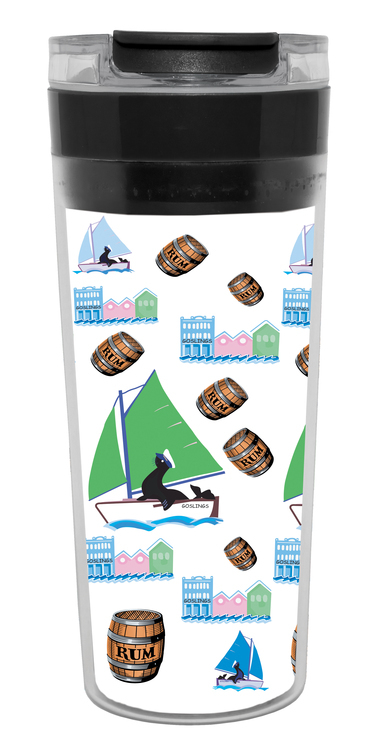 Give the gift that keeps on promoting! 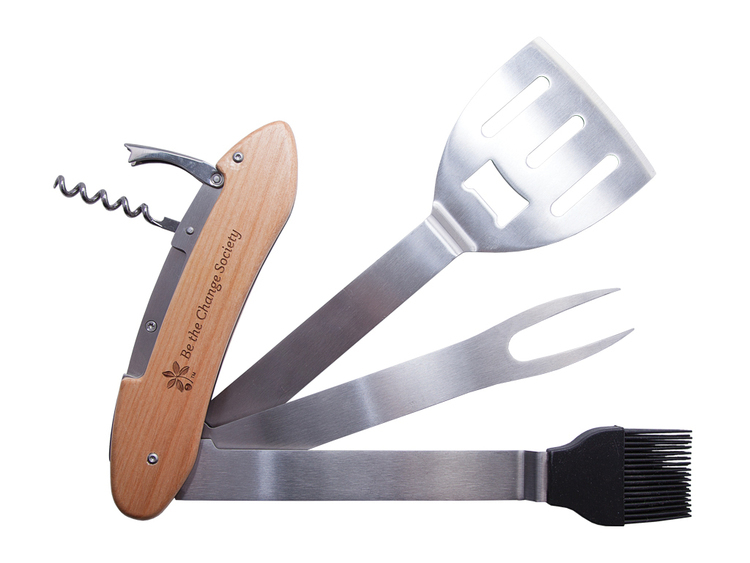 The right tool for the job! 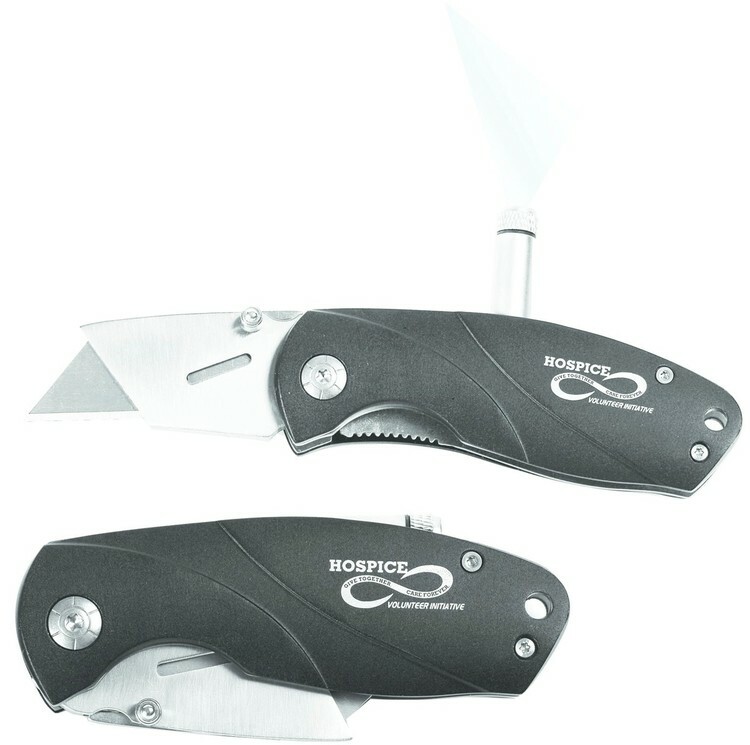 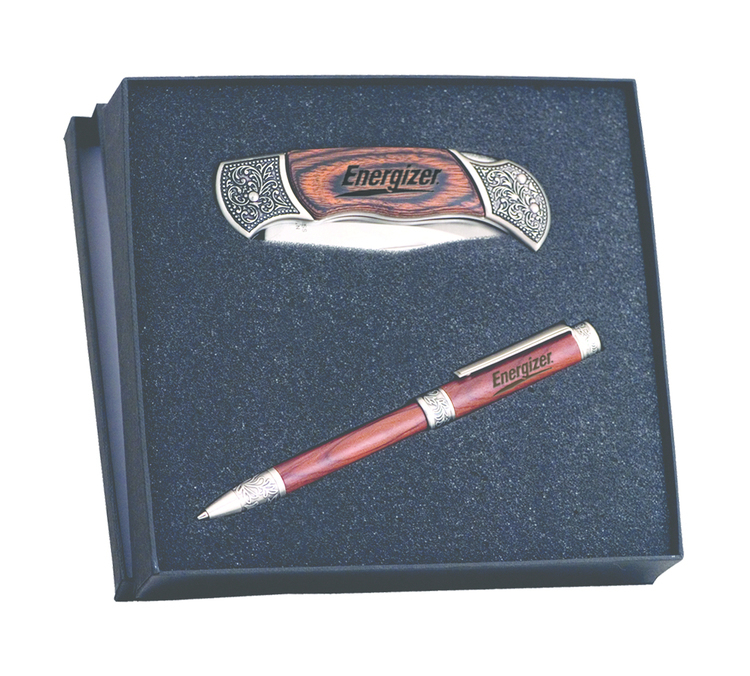 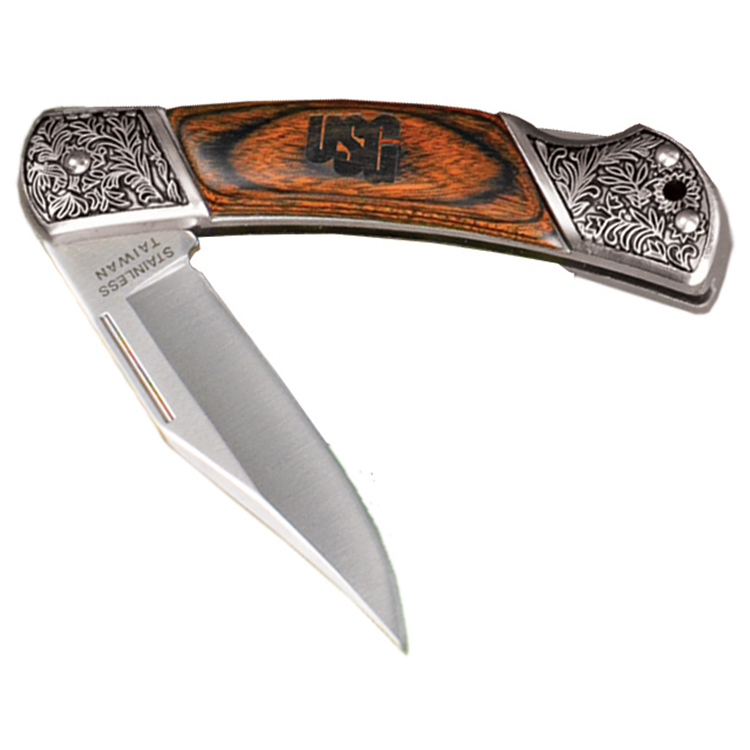 Laser engrave this knife with your company name and logo for a strong product that will cut through the competition. 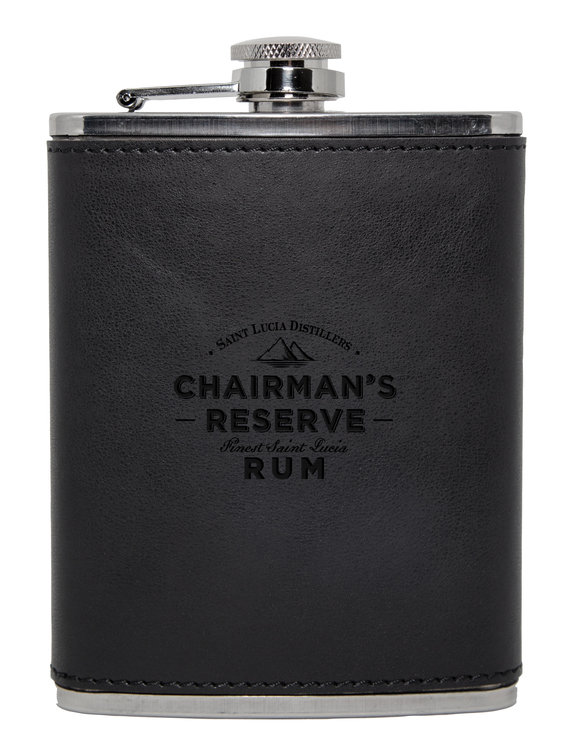 Generous engraving area. 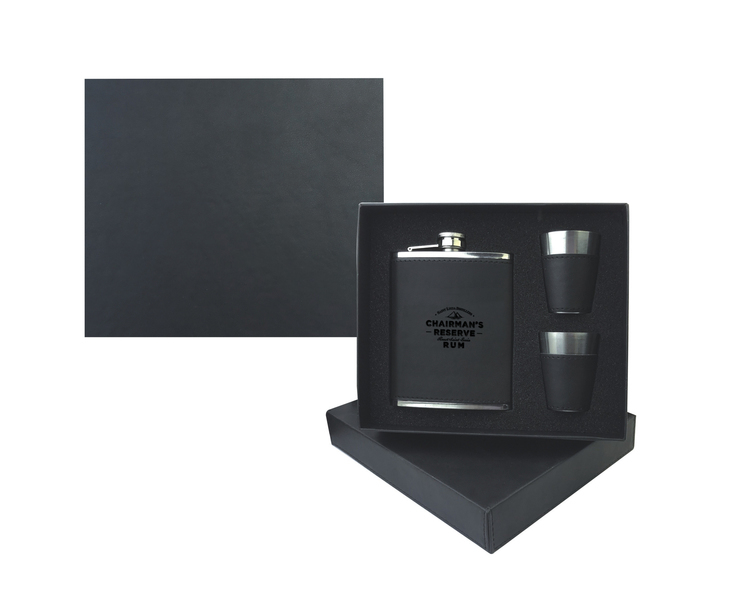 Comes with a gift box and a pouch. 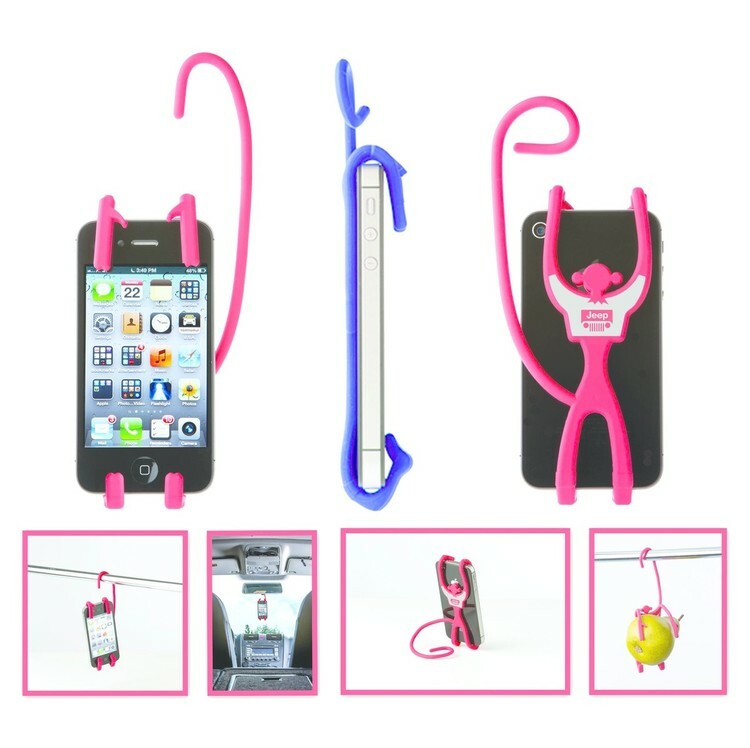 Count the ways you can with our new Monkey Shaped Universal Phone Holder! 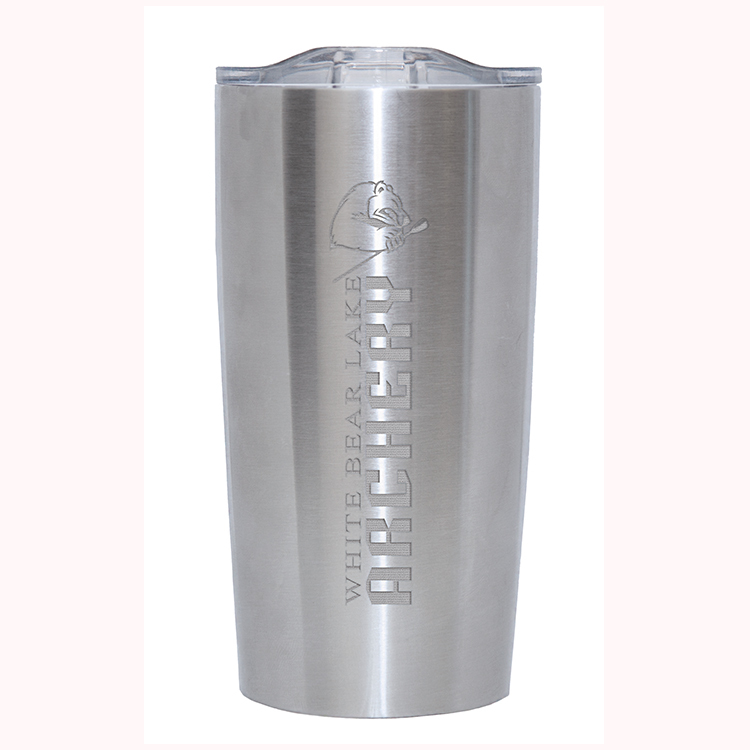 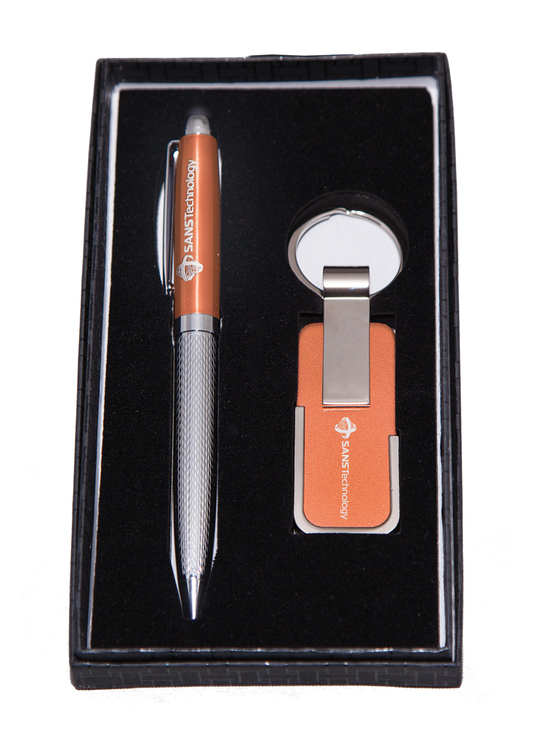 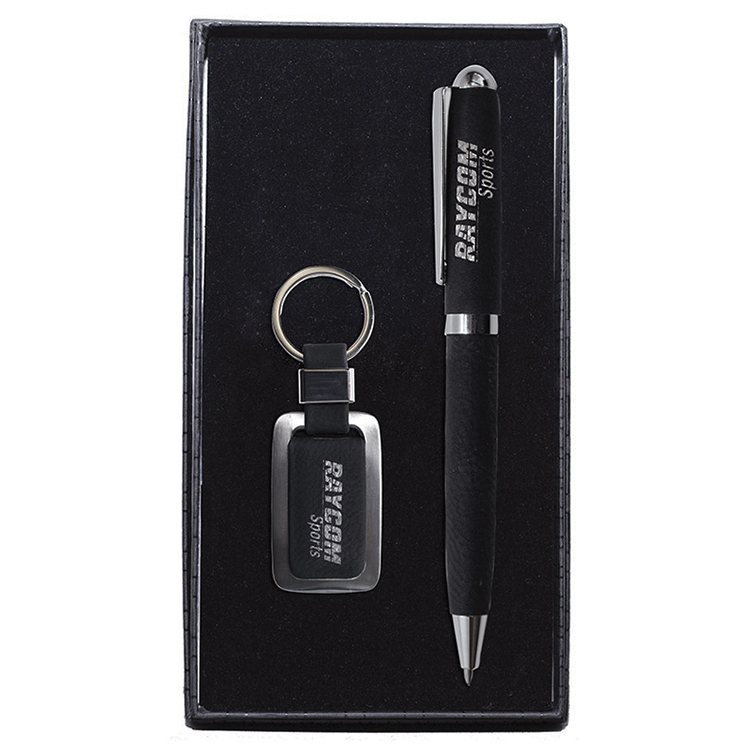 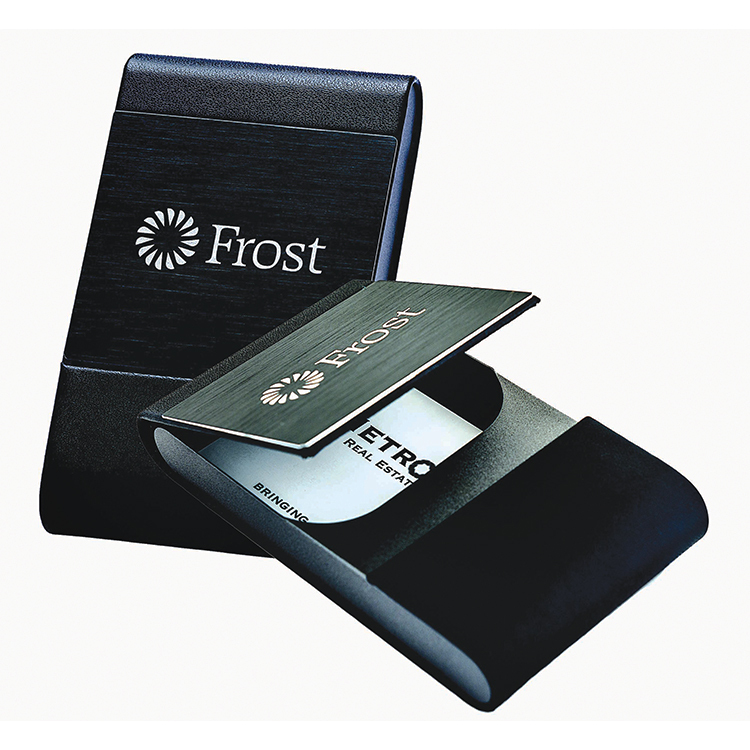 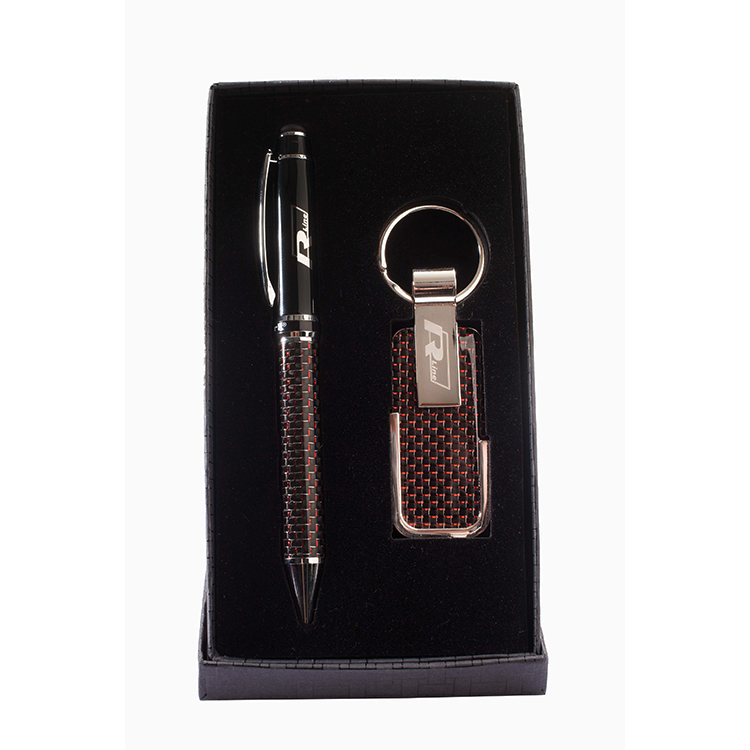 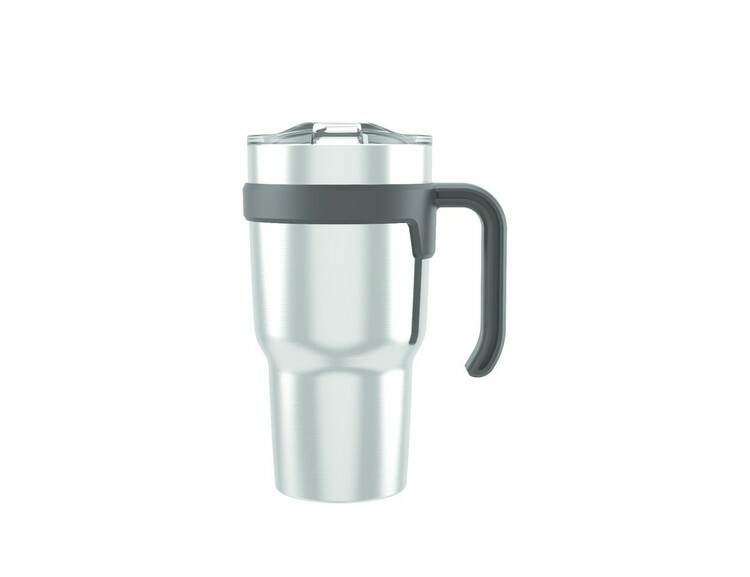 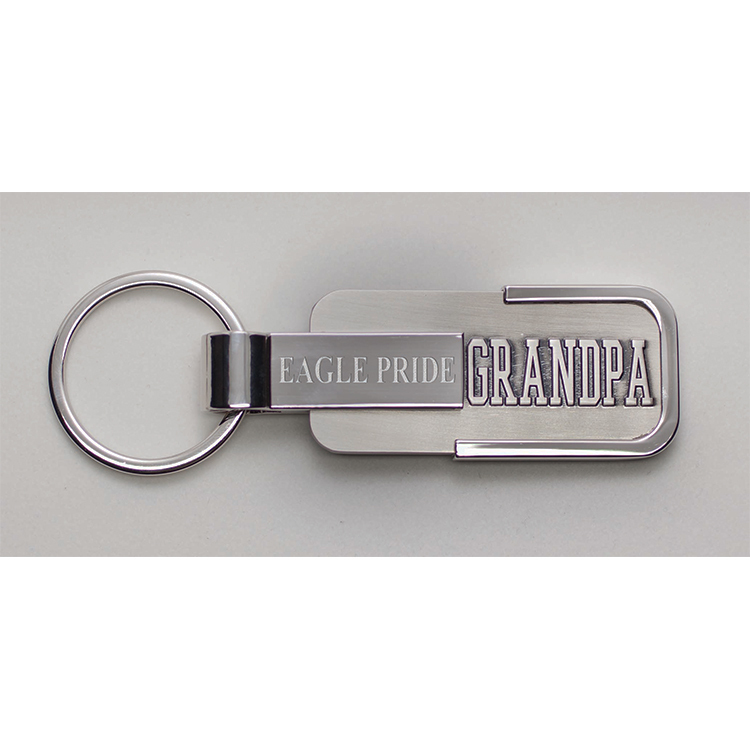 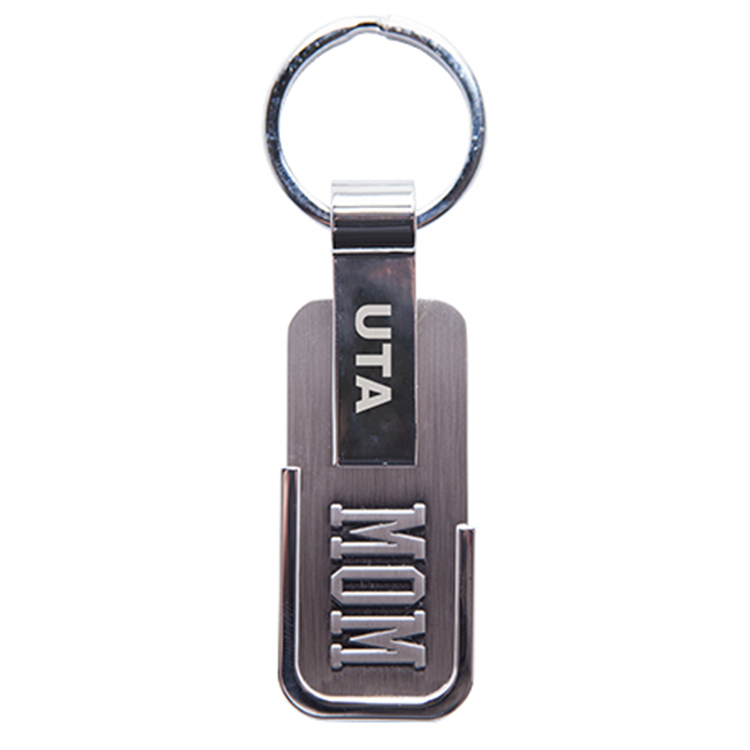 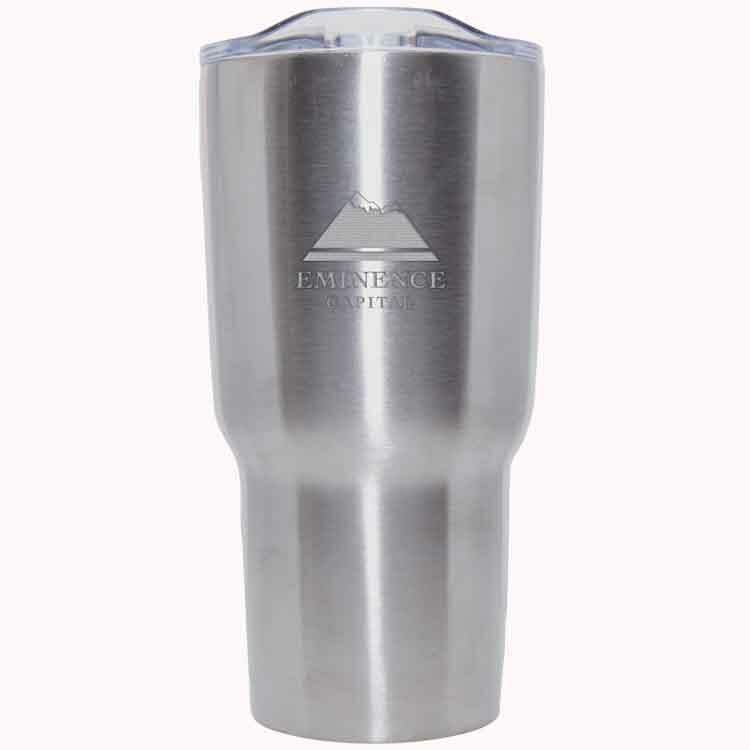 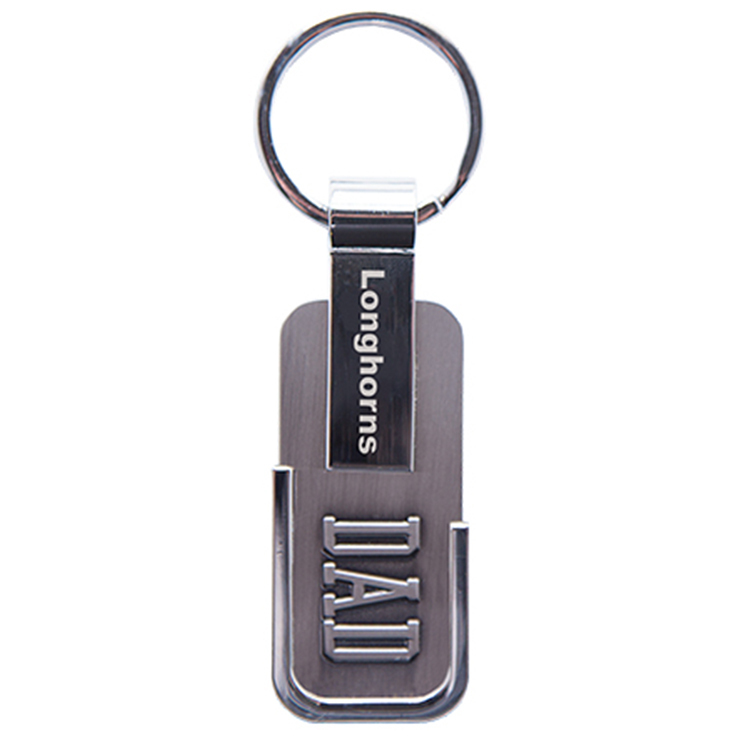 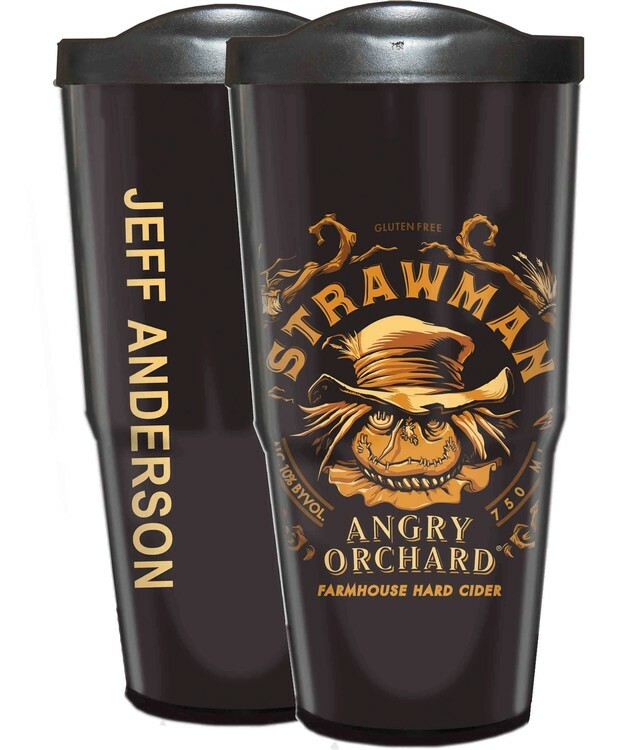 This awesome promotional item fits the marketing needs of mobile phone providers as well as any technology firm. 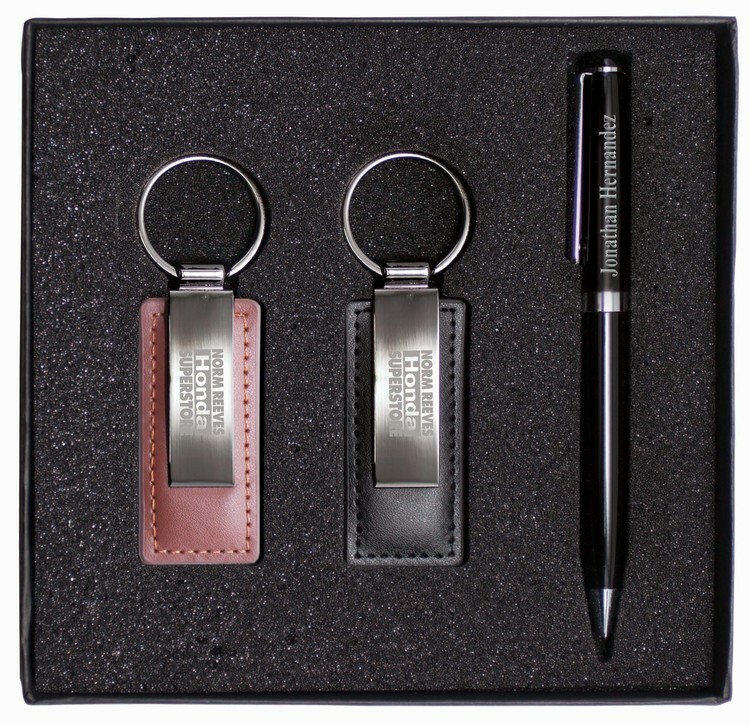 Help them hold your brand in their hand! 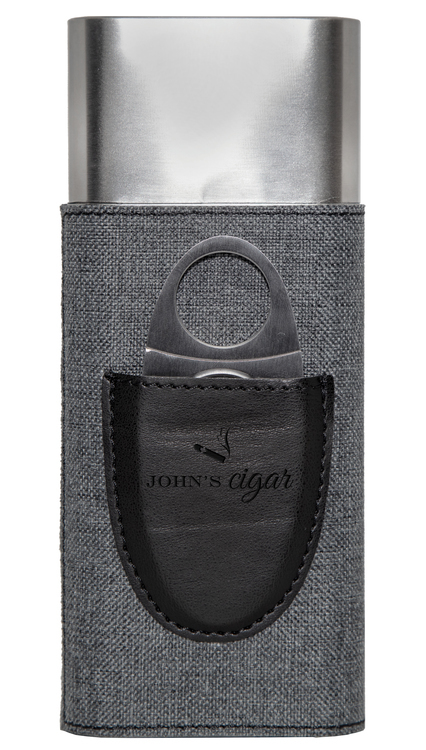 Comes in Blue, Green or Red.